If you are thinking about getting a new central heating system fitted in your house, you’re probably worried about the price. 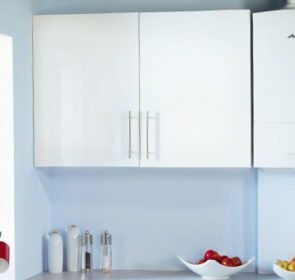 As is the case with many things related to home improvement, the actual number is quite variable, making your research much more difficult to do. That’s why we’ve compiled the average prices here, so read on to learn about central heating installation costs. Shopping around for central heating is no easy task; you’ll need to decide on the system type, fuel, and components, to name a few. Unfortunately, each of these choices will affect your final central heating installation cost. Installing central heating requires an investment. If you research prices, you’ll find that numbers range anywhere from around £500 to £4,000. That’s quite a bit of variability, isn’t it? As with any purchase, you want to reduce the uncertainty of prices, which is why compiling prices is your best course of action. Although prices will vary, you should have an idea of the average price. 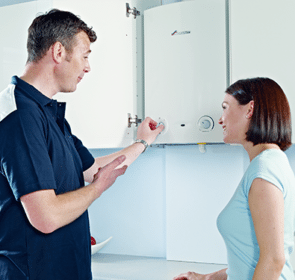 With a general idea of the cost, you’ll avoid unexpectedly high quotations and identify the heating professionals that fall within your budget. In the table below, you’ll find the average central heating installation cost, separated into different installation situations. Looking for a way to lower your central heating installation cost? Then your next step is to get quotes on your central heating from multiple companies before making your decision. Gather various prices to find the best company for you financially. Take a look at their company profiles and reviews too to make the best decision. It’s free and non-binding, meaning you don’t have to accept any offers unless you’re fully satisfied. 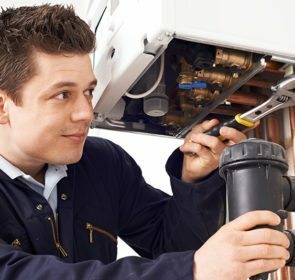 Why is central heating installation so difficult to price? Finding out the exact price for installing a heating system in your home is not straightforward. Each company will determine their prices differently; there’s a great deal of variability in supply and labour costs. In turn, their suppliers will also have different prices for component parts, making the whole process even more complicated. Additionally, there are several factors that will change prices. For example, larger homes require a more powerful boiler model to adequately heat up all the rooms. A larger capacity boiler tends to be more expensive. With more rooms, you’ll need to install more radiators as well, driving up costs even further. Another thing to consider when looking at your central heating installation cost is the fuel type. Gas is most commonly found, with oil being the 2nd most popular choice. With oil systems, you’ll need to install a oil storage tank. Oil-fired boilers tend to be more expensive than their gas counterparts. 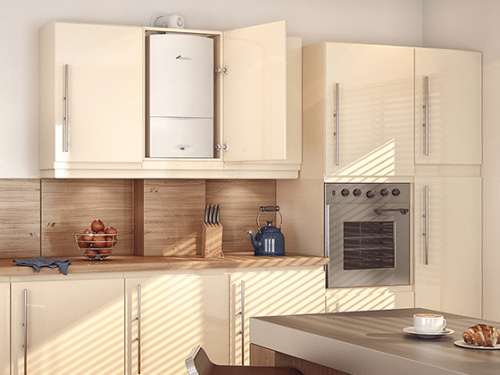 With electric systems, boilers and radiators fall on the more expensive side. The specific situation involved with your installation also matters. For example, a complete overhaul of your home’s heating system will understandably cost a lot more than simply replacing a boiler. 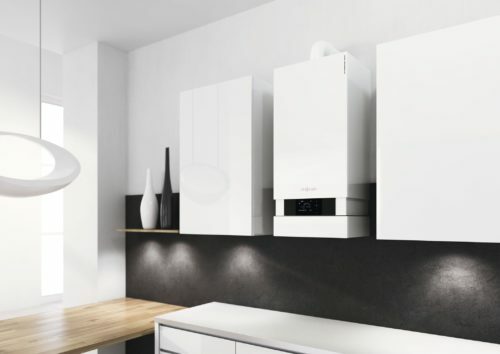 Furthermore, replacing a boiler like for like, such as a conventional for a conventional, is much cheaper than switching types. Depending on the type, you’ll need to either install or remove water tanks and expansion vessels. Because of the number of factors that influence prices, you’ll have a difficult time calculating prices. If you contact a few heating companies about the cost of your project, you’re more than likely to run into inconsistent prices. So how do you know on which price you should base your decision? The best way to get an accurate estimation of your expenses is to compare the prices of several heating companies. The more quotes you obtain, the more accurate, although you should try to get at least 3. Our easy-to-use form will let you contact up to 5 heating professionals for their price offers; this is perfect for deciding your exact budget. It’s free, only takes 1 minute, and will save you 40% of the central heating installation cost!